The HOBO State/Pulse/Event/Runtime data logger records state changes,electronic pulses and mechanical or electrical contact closures from external sensing devices. 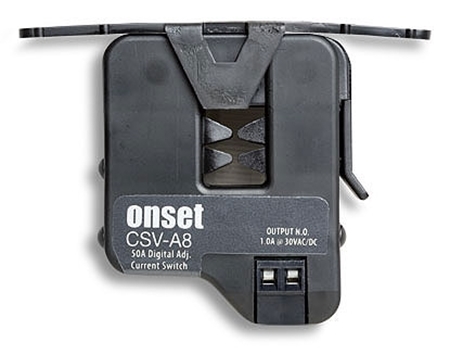 This logger is ideal for monitoring energy consumption, mechanical equipment operation, and water and gas flow. 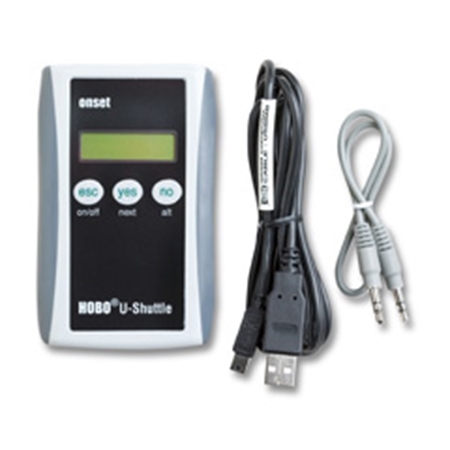 The HOBO UX90-001 State Logger is available in a standard 128 KB memory model (UX90-001) capable of 84,650 measurements and an expanded 512KB memory version (UX90-001M) capable of over 346,795 measurements. 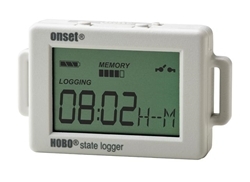 What is the difference between the HOBO Event data logger and the HOBO State data logger? The HOBO Event data logger records the opening of the contacts only. It does not record the closing. The HOBO State data logger records changes in the state - both the opening and closing of the switch, (door open/close, light on/off, etc). 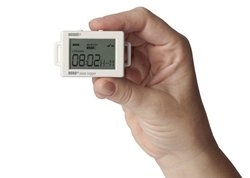 Learn how HOBO UX90 loggers make it fast and easy to monitor equipment runtimes, room occupancy patterns, light usage, and more! 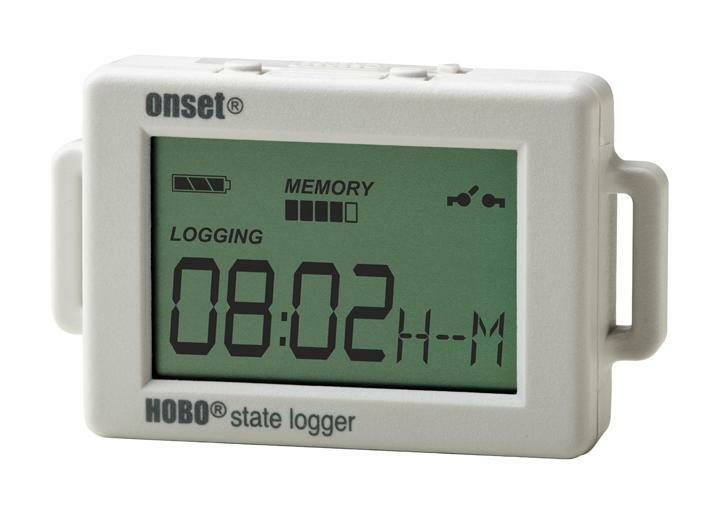 Learn the features of this state logger, including four distinct recording modes: states, pulses, run times, and events. Hooking this product up to a WattNode kWh hour transducer is discussed. 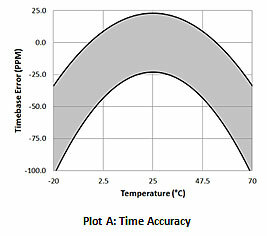 Output display, battery details, USB, downloading data with HOBOware Pro software, and use with data shuttle is also covered.